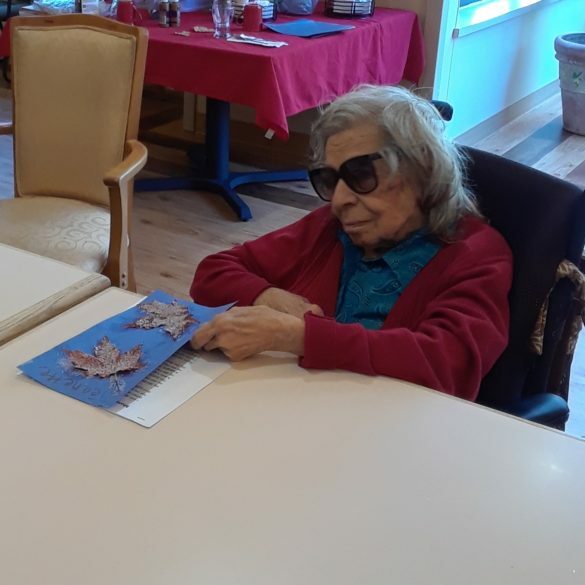 Our October Music Affects Program activities were enjoyed by residents. With a light decorating of autumn leaves to glitter in the light we listened to some Halloween classics. 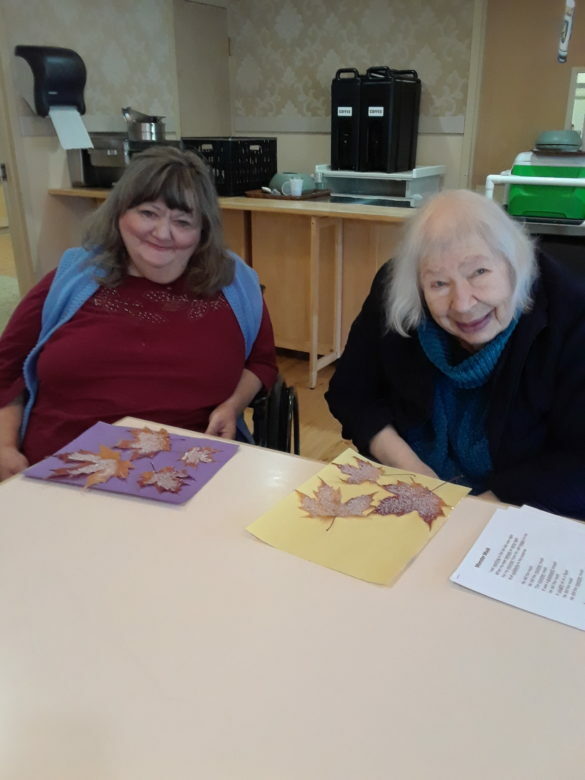 Halloween themed music was enjoyed and a few classic songs such as This is Halloween, I put a spell on you and Monster Mash had a few brave souls singing along to the lyric sheets provided to help them follow the songs. If you would like to join us for our next program, contact us here.